Choosing where to allocate budget is an incredibly difficult task – especially when it comes to different digital channels. But the truth is that it’s a mistake to choose between them rather than finding great ways to make them work together. It’s best to vary your traffic generating activities online, which is why SEO and PPC need to complement each other rather than being treated as separate (or even mutually exclusive, depending on your budget). Is Natural SEO Better than PPC? Practically every aspect of your site has SEO implications, and by improving your SEO you are also improving user journey, user experience, the design, and your content. Ignoring SEO doesn’t just have an impact on your rankings – it has a huge impact on how users interact with your site (and whether or now you meet their expectations). The major benefit of SEO vs. PPC is that it’s a long-term investment. While the return on PPC is easy to track, it also has a shorter shelflife; once you have spent money on that click, you’ve gained the majority of your return immediately. However, your investment in SEO will keep working for you in a week, a month, 6 months, even a year. SEO is a way of building steady, relevant traffic to your site. As part of your SEO improvements, you are also improving your value and what you have to offer visitors. That means that the SEO work will improve conversions for traffic from others sources such as social media or referrals. The main benefits of PPC are that it is instant and extremely easy to track. Rather than investing months of work into SEO to see the improvements, you can just put up an ad and see the traffic coming in. You can also see simple figures that explain how your ROI works and where the money should be spent. 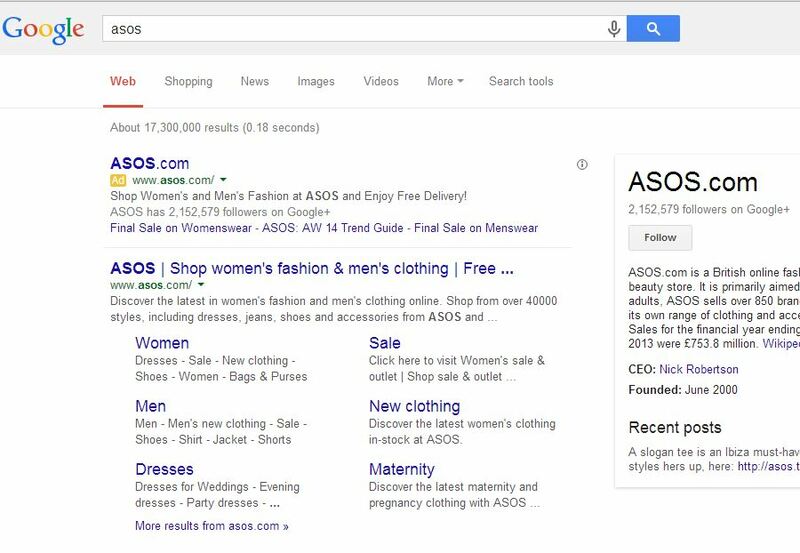 Google’s Adword tools even provide recommendations for increases in spend or different keywords that you could target. 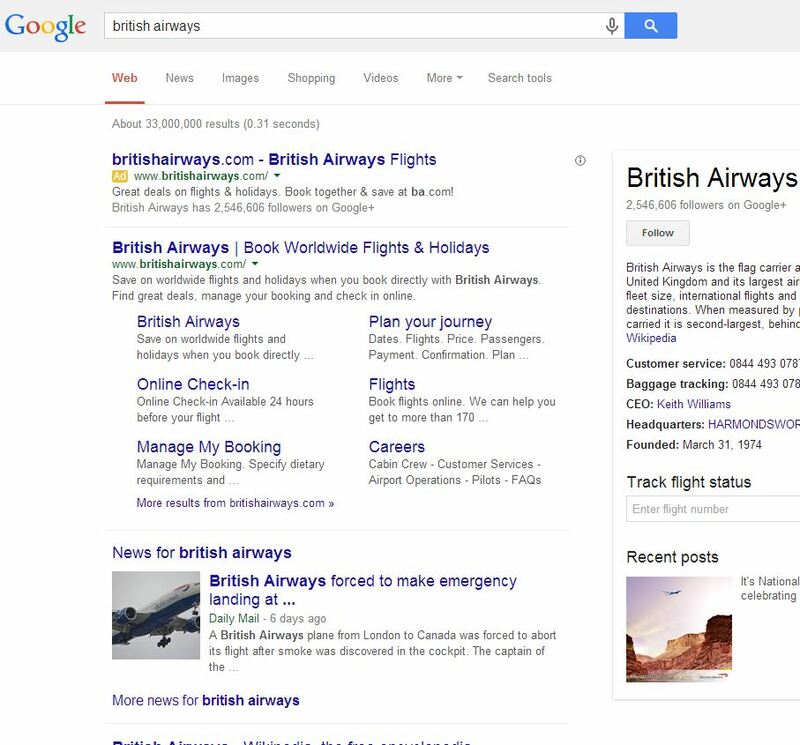 As far as simplicity/clarity goes, PPC wins. While there are a range of ‘rules’ and best practices for SEO, it’s not an exact science. There are a huge number of factors that mean what works for one site doesn’t work for another – it could be the site’s history, its reputation, or its structure. SEO is highly personalised to every site and is therefore less clear-cut than PPC. It’s also a slow process – it usually takes a few months to see the full and true impact of SEO work. In that time, the work needs to be maintained and built upon to see real, long-term improvements. PPC is expensive – you are literally paying for every single person who comes to your site from his source, and the conversion rates tend to be lower than for SEO visitors. As previously mentioned, the ROI has a much shorter turn around so while it is easy to monitor, there is no real long term benefit to PPC. You could spend tens of thousands on PPC, but the moment you switch off the ads they stop doing anything for you. In contrast, if you spent tens of thousands on SEO your investment would still be there on your site, drawing visitors to it. As previously mentioned, leads from inbound marketing (such as SEO) are far cheaper than leads from outbound marketing (such as advertising, including PPC). This means that you would need to spend considerably more on PPC to get a particular number of leads. PPC also has higher bounce rates and lower conversion rates than SEO. As a business, you need to use both for their strengths, while trying to avoid the weaknesses. Relying on PPC for the majority of your traffic would be incredibly expensive and, while providing short-term benefits it would ultimately damage your business. But using PPC to bolster SEO would ensure that you have a presence for more competitive keyterms while gaining the majority of your leads from cheaper and more reliable sources. Ideally, you should build your site’s ranking and online reputation, and wean yourself off more expensive sources as your SEO improves. Good SEO can drastically reduce the need for PPC, but the reverse is not true. Using PPC and SEO together means you have to stay on top of your metrics to see where you need to use PPC, and where you can pause or delete unnecessary campaigns. A simple way to do that is to decide what keywords you’d like to rank for and see where you are ranking for those terms. Some of those keyterms will be harder to rank for than others (for example, ‘wedding flowers’ is much harder to rank for than ‘bridal bouquets hertfordshire’). When are you starting your SEO work, aim to rank for the simpler terms and use PPC to ensure that you’re still on the first page for the harder terms. That way, you can redirect budget if your SEO ensures that you’re ranking so you don’t use up budget unneccesarily. While we advise against duplicating efforts on SEO and PPC, you may want to bid on your own brand name. Many larger brands are doing this to ensure that competitors don’t ‘steal’ their traffic. 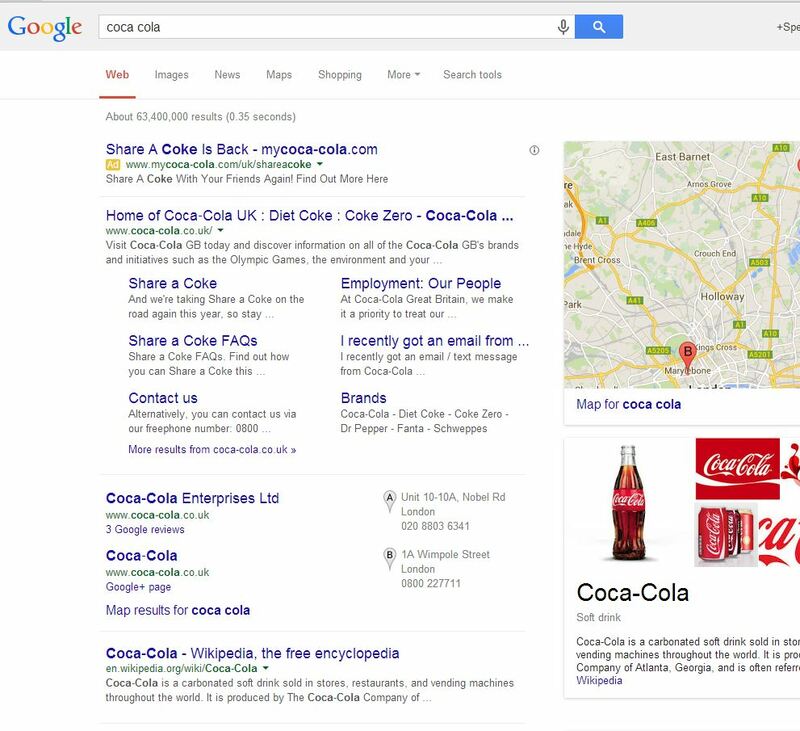 Google increasingly blends ads into the organic search results so searchers may not be able to tell the difference. For example, the top result here has ‘ad’ in a tiny orange box, but otherwise blends into the organic search, so these brands are bidding on their own names. Whether you choose to emulate these brands may depend on your budget or whether any competitors are bidding on your brand name. Dominating the results page isn’t just for big brands, and if you use PPC and SEO intelligently you can get the same results.